An array of machinery parts are used in the Pharma Industry. 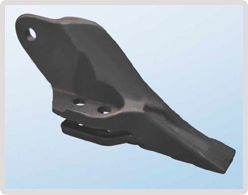 These parts are supplied in fully investment casting and machined conditions. 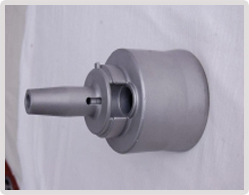 RadheShyam manufactures various defence equipment parts like Pedestral Unit, Aircraft Engine Parts, and Military Components. 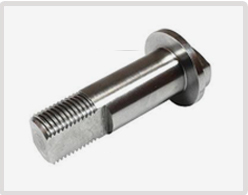 We cater to pharmaceutical industry by providing various components including Investment casting products. 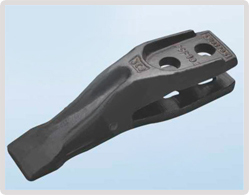 Earth moving and construction equipment parts such as Adapter & Tooth Point, Axle Spindle, Tilt Lever, Lift Arm, etc. 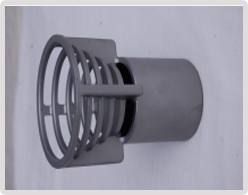 are also manufactured at our facilities. Heavy earth moving Equipment are essential requisites for all the construction and engineering industries. Without these machineries certain endeavors like road-building, mining, landfill operations, construction would not be feasible. 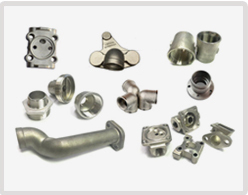 The investment casting products are manufactured using the best grade raw material and advanced technology which is in compliance with the set industrial norms. 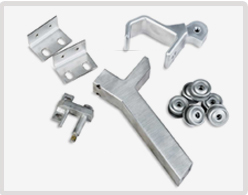 The entire product range is widely appreciated among our esteemed clients owing to its low maintenance, corrosion resistance, sturdiness, high durability, optimum finish and reliability. 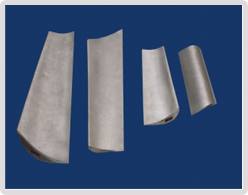 RadheShyam manufactures various defence equipment parts like Pedestral Unit, Aircraft Engine Parts, and Military Components that are used across critical applications. The Military Machine Components manufactured at Radheshyam are been tested for its strength, quality & integrity as we aim at delivering the right product. Our team of capable & experience personnel manufactures high quality defense equipment parts offering reliable assistance, design, production & support with our customer service. 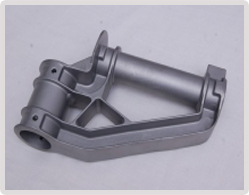 Not only optimum quality for investment casting parts but we also believe in timely delivery at competitive price.